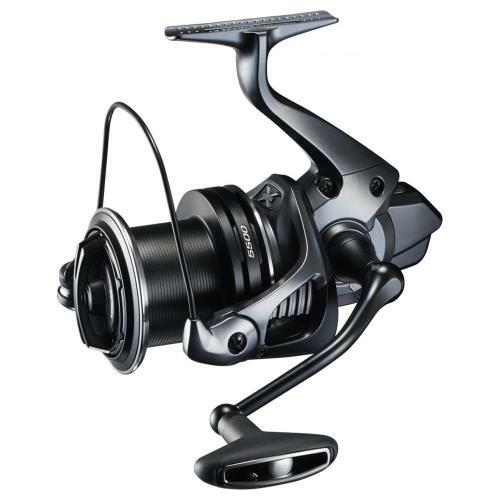 The Shimano Ultegra XTC CI4+ Surf Spinning Reel provides surf anglers with the latest technology in long-casting spinning reels. 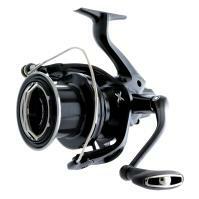 This saltwater reel combines CI4+ construction, X-Protect water resistance, and a Hagane Gear to give sruf anglers the durability and rigidity they need. 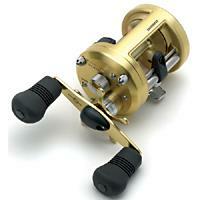 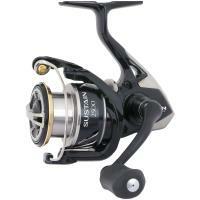 The CI4+ material is light yet rigid, reducing the weight of the reel for all-day fishing comfort. 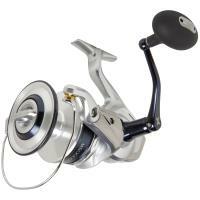 The Shimano Ultegra XTC CI4+ Surf Spinning Reel provides surf anglers with the latest technology in long-casting spinning reels. 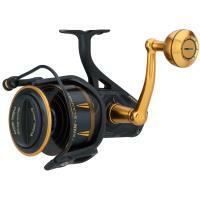 This saltwater reel combines CI4+ construction, X-Protect water resistance, and a Hagane Gear to give sruf anglers the durability and rigidity they need. 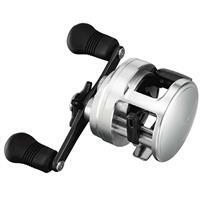 The CI4+ material is light yet rigid, reducing the weight of the reel for all-day fishing comfort. 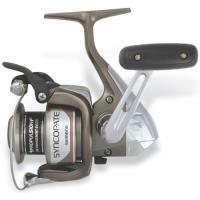 To maximize casting performance, this reel features the Super Slow 5 oscillation that creates perfect line lay. For exceptional water resistance, Shimano created a labyrinth design, three-lipped rubber seal system. 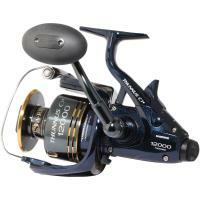 A cold-forged aluminum Hagane Gear adds smoothness and power, giving anglers enough strength to reel in the extra beefy fish.